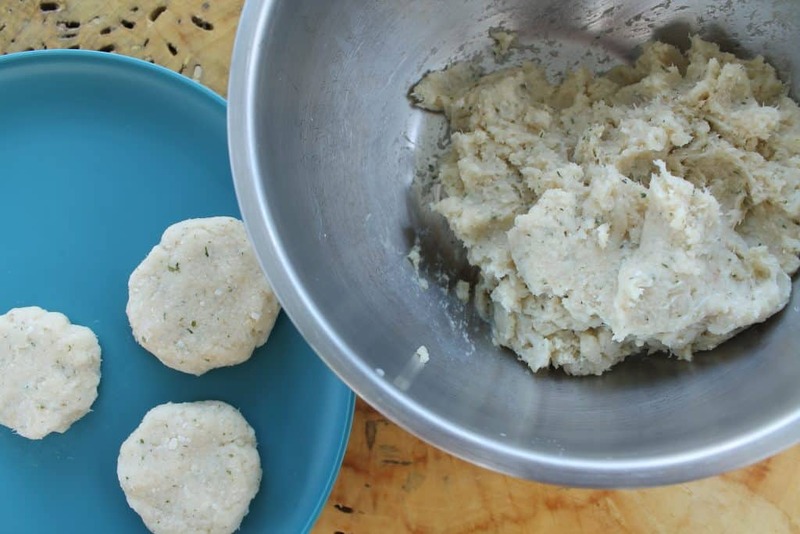 An easy baby and kid friendly fish recipe your child will eat, fish cakes for kids and babies. Quick and delicious with a tasty dip to serve alongside your kid’s fish cakes. 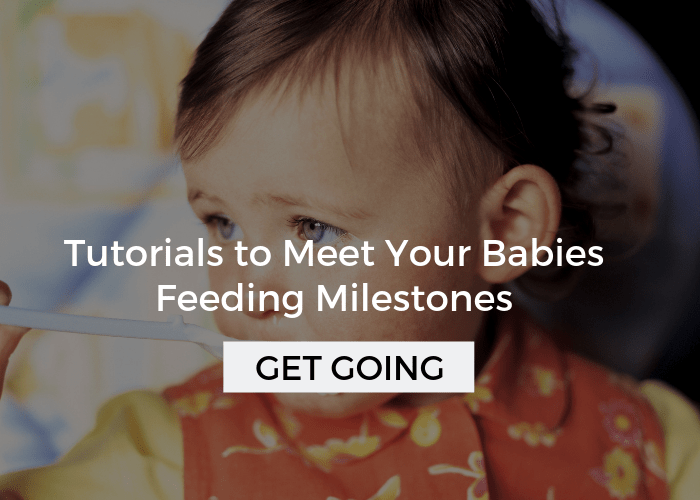 Plus, tips for serving to babies and picky eaters. Affiliate links are used below. Before kids I LOVED cooking and would pour over recipes to make something new and different for dinner several times a week. 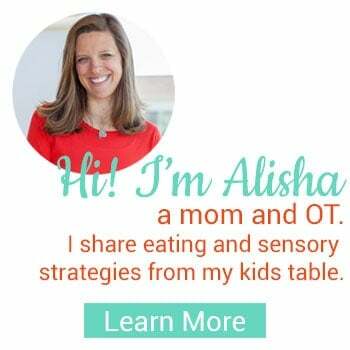 After kids, cooking is one of the many items on my to-do list, but I persevere because I want my kids to be exposed to a variety of textures, flavors, and types of food. I know this is important. I believe in it. But, a girls got to keep her sanity. That’s why I’m always on the lookout for finding or creating really simple, but tasty, kid friendly recipes and meals (that I’ll also enjoy). 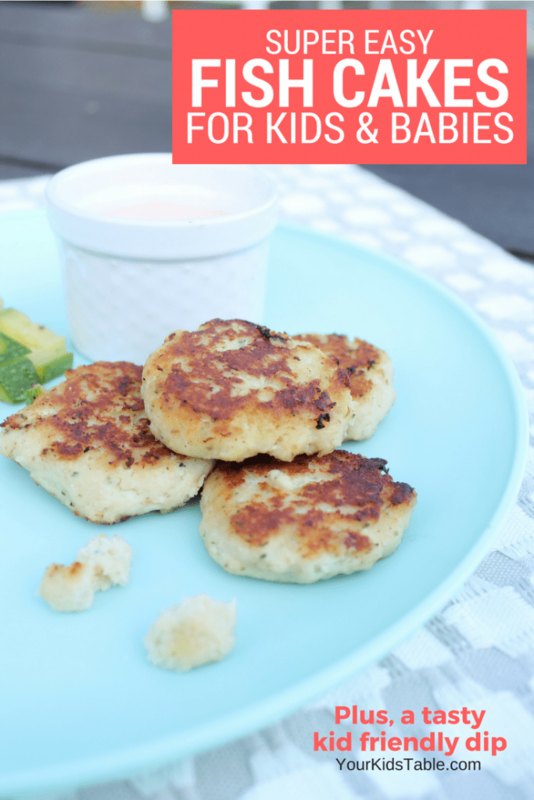 For years now, one of my favorite go-to recipes has been an easy fish cakes for kids recipe, that also happens to be perfect for babies and young toddlers. Score! Personally I love fish, and it’s a protein I try to rotate into our meals 1-2 times a week. I don’t want to get stuck giving fish sticks every time, and a plain old filet of fish doesn’t go over too great for all my kids, especially my toddler and 5 year old with a history of picky eating. That’s where the fish cakes come in, because it can be really hard to find kid friendly fish recipes. In general, fish recipes for kids need to involve some type of breading! Just like my kid friendly tilapia recipe. Kids also need to be able to pick up the fish and hold it easily. Most parents of picky eaters will tell you that their picky eater doesn’t eat fish. Fish can be a difficult texture, it might be slimy. It’s usually very soft. Sometimes it has a strong flavor. For picky eaters, it can send them running for the hills, and they literally may try. 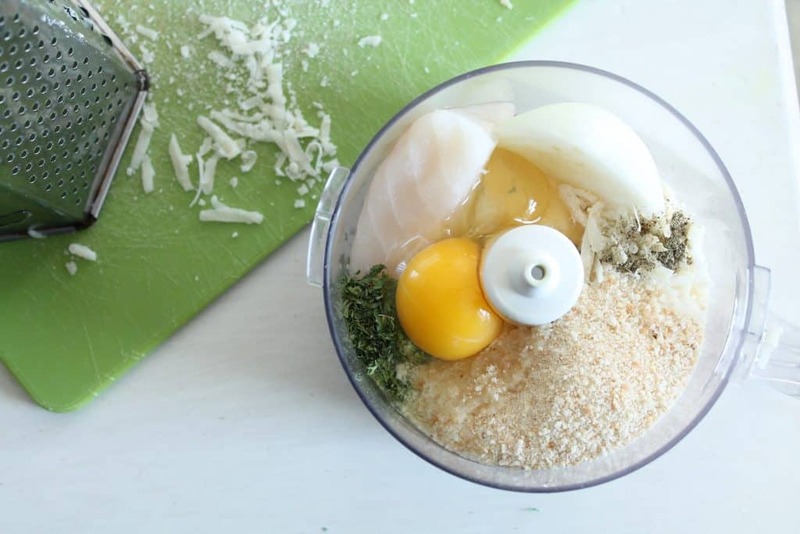 As you’ll find in the fish cakes for kids recipe below, the fish is pulverized BEFORE it is cooked which gives these fish cakes the even consistent texture that is more a picky eater’s speed. Breadcrumbs are also added in, which gives some familiar flavors and tastes. Please don’t misunderstand me though. These fish cakes are not magic. It may take several tries before your picky eater is willing to give it a try. In fact, it can take up to 12 or more attempts. But, you’ll have a lot more success with fish cakes for kids than you will a filet of cod. I have a tasty dip that is perfect alongside this recipe too, and even if your picky eater doesn’t like to dip, it’s worth working on because once a picky eater finds a dip they like, it can be a total game changer with what their willing to eat. So, give the kid friendly remoulade a try below or serve with a tried and true favorite they prefer. Read more about how to use dips to get picky eaters to eat more! 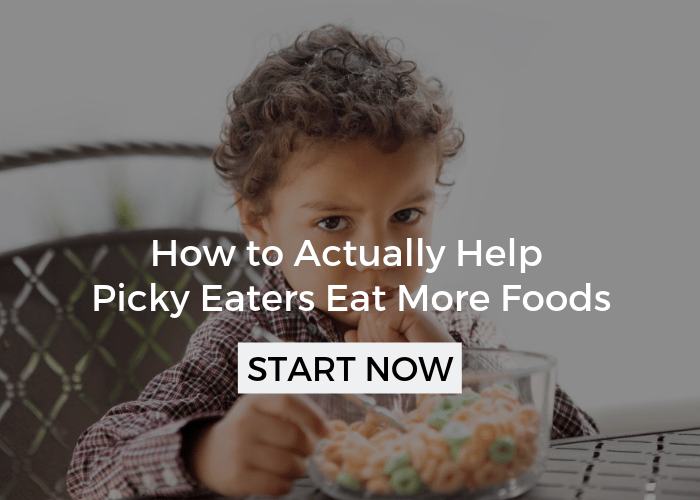 If you need some more help helping your picky eater, boy, have I got you covered. 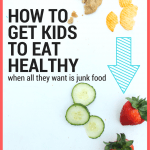 Head over to the best strategy for picky eaters and dealing with picky eaters to learn more! 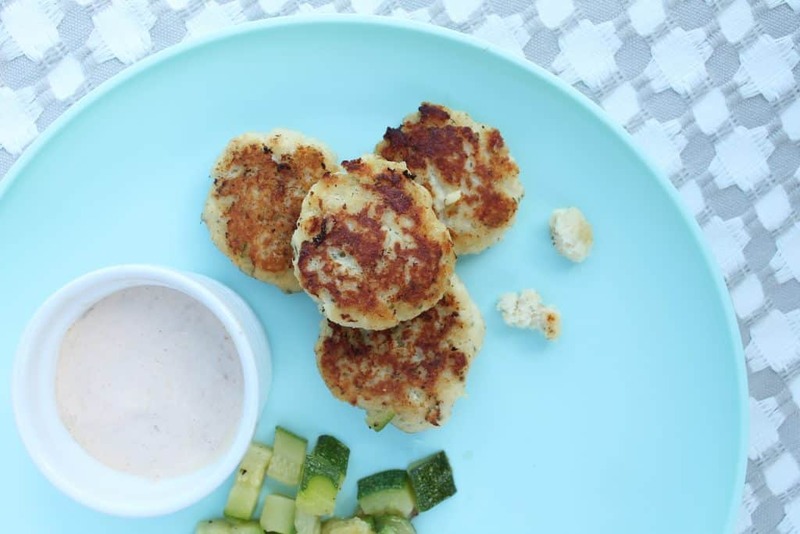 As I already mentioned, this recipe could also easily be called fish cakes for babies! Again the texture is perfect and the flavor is mild. Once you baby is eating chunks or slices of bread or cheese easily they are ready for fish cakes. This could be as young as 9 months of age. 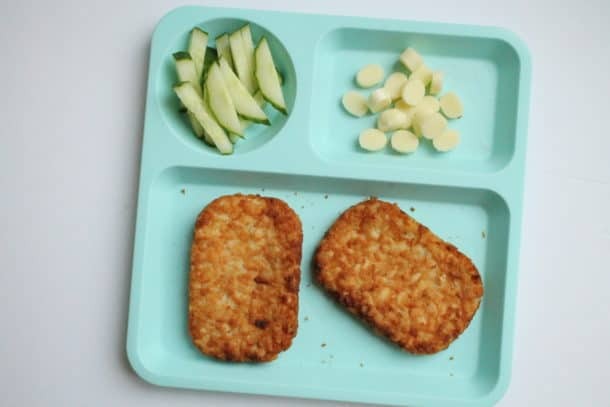 At this young age you’ll want to dice the fish cakes into tiny bite sized pieces about the size of your fingernail. As they get a bit older the chunks can get a bit bigger. I love using these Funbites cutters to dice them up quickly and easily, especially once they are toddlers. 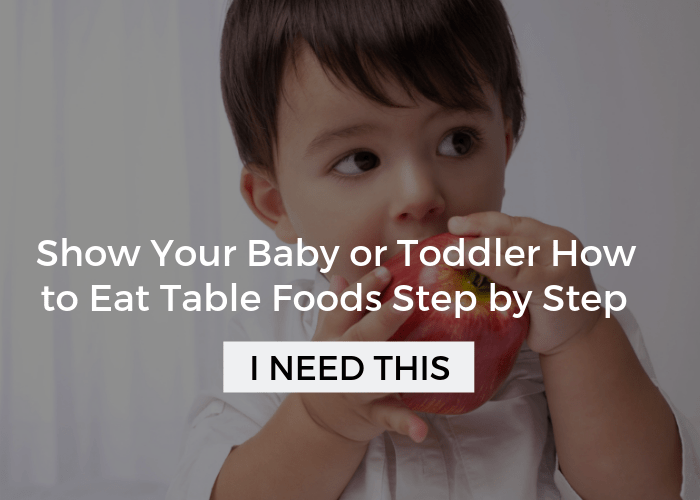 Finding different foods for babies can be tricky, if you need some inspiration head to table food ideas for babies and meal ideas for toddlers. Alright, let’s walk through this fish recipe for kids. It’s super easy, I’ll show you step-by-step. At the end you’ll find a printable recipe! This recipe serves 2 adults and 2-4 kids, depending on how much your kids eat. In general, 1 filet of fish will serve 2-3 kids. If you want to really maximize your efforts, call your kids in and have them help you cook, the chances of them eating the fish cakes when their finished greatly increases. You can find strategies (and more recipes) for cooking with your kids in this pumpkin waffle recipe and berry sorbet recipe. Put 4 thawed or fresh cod (tiliapia works too) fillets, 1 egg, 1/2 cup of breadcrumbs, salt, and pepper into a large food processor. This is the base of the recipe. I like to add in onion, garlic powder, parsley, and parmesan cheese for a tasty but mild flavor. Any and all of these are optional, and you can feel free to experiment with adding in other extras like spinach, dill, or mushrooms. 2. Pulse and blend until you have a ball of completely minced fish. The texture should be sticky and clumpy. 3. Scoop out a small palm full and form into a small patty. I like to keep the fish cakes small because kids manage and prefer small better. I line them up all on a plate. You can do this step earlier in the day and then refrigerate until dinner. 4. Heat a few tablespoons of butter or your preferred oil in a non stick skillet over medium heat. Once it starts to sizzle, place fish cakes in the heated oil for 3-4 minutes per side until browned on each side. That’s it friends! It’s that easy! 5. While the fish are sauteing, you can whip up this easy remoulade, I particularly appreciate this as an adult, but it’s totally kid friendly, even with a little bit of cocktail sauce mixed in which can be spicy. To make the dip, whisk together the mayo, cocktail sauce, and lemon juice. Place in the fridge until your ready to serve. Put all ingredients for fish cakes into a food processor and blend until mixed and fish is throughly minced. Mixture should be a sticky paste consistency. Scoop small handful of mixture and form into small cakes. Sautee in non stick skillet with butter/oil until lightly browned on each side. Whisk all ingredients for the remoulade and serve with fish cakes for kids. Add more or less cocktail sauce to your liking. If this is a new food for your child and they are leary of or tend to flat out refuse new foods, serve it with something you know they like. 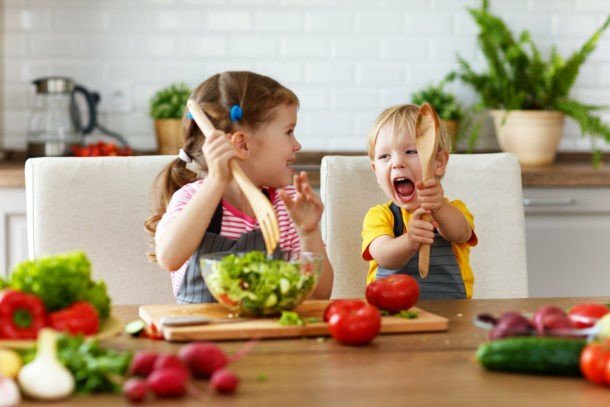 Get more tips to help your child eat new foods. Have a carb lover? This fish cake works great on a bun too, you can serve it as a fish-burger, and even put a slice of cheese on top. Use fun utensils or toothpicks for cut up pieces. 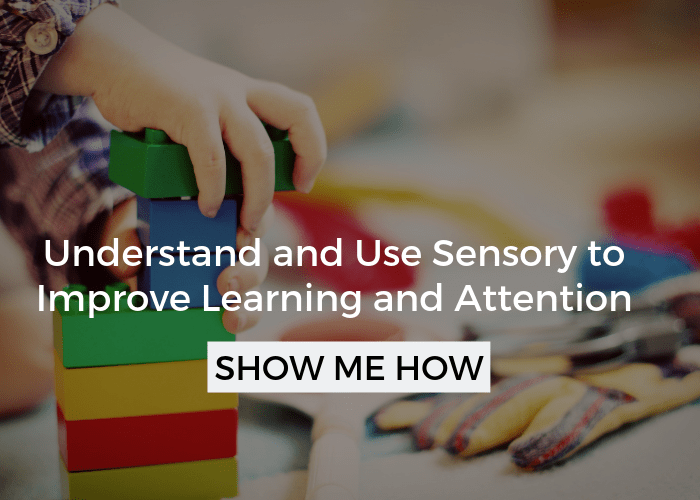 This fun element is all the motivation a kid needs sometimes. I love these little animal food picks. I can’t believe they’re this cheap! We recently ate our fish cakes with corn on the cob and diced zucchini, but sides of rice or pasta work perfect, too! 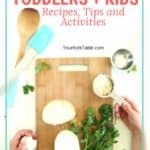 Want some more fish recipes and ideas to serve your kids? These are on my list of recipes to try, well the first one is actually mine, and I’ll tell you that its also super simple! Hey, if you gave this recipe a try let us know how it went in a comment below. Or, if you have any other fish recipes I’d love to hear about them, that way we can inspire each other! How many grams or ounces of fish is called for in the recipe? There really isn’t a specific amount, it depends on the size of the fish you are using, but the average fish filet (approx. the size of a checkbook) weighs approx. 3 ounces. Could these be made without egg? If so, is there a substitute I could use for my daughter who is allergic? The egg is there to bind the ingredients together, but I’m sure you could use a substitute. 2 tbsp. of water, 1 tbsp oil, and 2 tsp. baking powder works as an egg substitute for baking. It may work with the fish cakes as well. can you make these without the breadcrumbs if you do not have? Would avacado work for the mayo sub in these? thanks! Would this work without the dairy? We have an allergy in our home. Oh yes, absolutely! I’ve made them dairy free many times! This recipient is delicious and very easy to make. Wondering if this can be baked instead if fried? 5 stars for some reason it won’t work below. 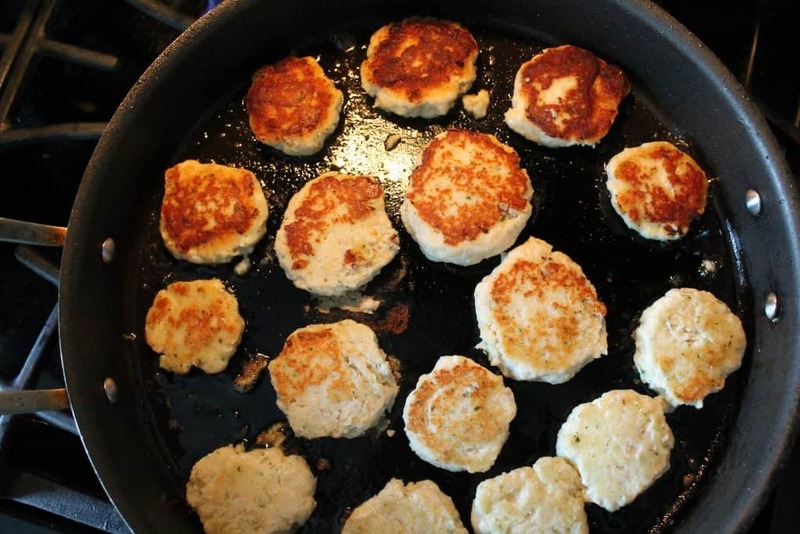 What are some great healthy and kid-friendly sides for fish cakes?